If you have a property that you are considering offering as a vacation rental, you have more options than ever. Between Airbnb, VRBO and similar “do it yourself” platforms to arrange rentals, many owners find that they are able to find suitable renters and to earn additional income. However, these options can be fairly time-consuming as they involve making all the arrangements with guests, cleaners, service and tradespeople, and also being on hand to solve problems. For this reason some owners prefer to work with professionals like the team at Elan Vacations who can provide property management services. If you do decide to use your apartment or house as a vacation rental, here are some things to consider. 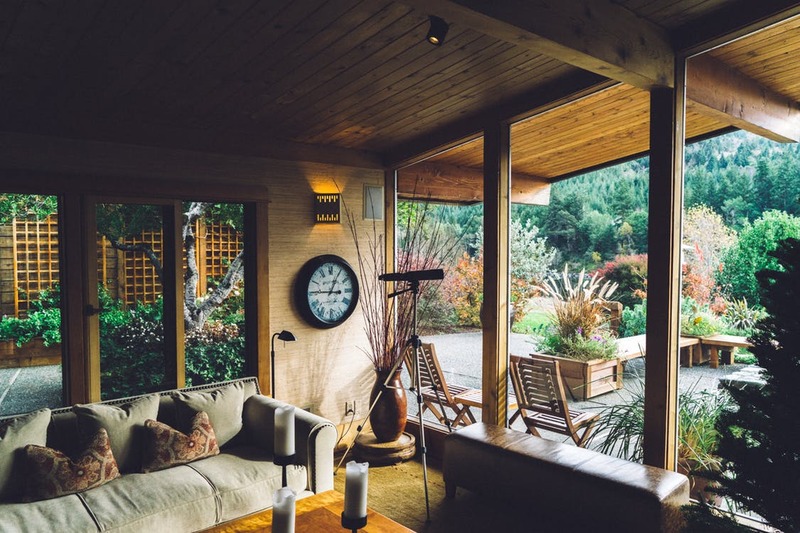 Many owners of vacation rentals overlook the ways in which the process can cause problems for their neighbors, even when the guests themselves are perfectly behaved and respectful of the space. Common complaints include the constant flow of people dragging suitcases through the halls, especially at night, or always finding rental vehicles taking up the guest parking in the building or regular street parking. In gated communities or controlled-entry buildings, neighbors may raise legitimate concerns about security when it seems that half the world now knows the security access code. You can try to minimize the potential that your vacation home is causing problems for your neighbors by being sure to have clear rules in place for your guests, and to respond immediately, fully and respectfully to any concerns that your neighbors might bring to your attention. For various reasons, some cities or municipalities are beginning to ban short-term rentals. In some cases, it is because neighbors complain about the disruptions, and in others it argued that the trend among owners to rent their apartments or homes out short time is having a negative effect on the local rental market as people find it more difficult to rent apartments in which they plan to live. Reports have been shared online about city officials posing as vacationers looking for a rental as a way to try to “catch” owners who are breaking these bans, and even using images shared online rental sites to try to identity the apartment. If you are renting your space in violation of local regulations, your guests could find themselves turned out in the middle of the night. In some instances, renters of an apartment have been tempted to place their apartment on a vacation rental site when they themselves are planning a vacation. Be very cautious about this as most leases will have clauses preventing subletting, and tenants have been successfully evicted as a result. Of course, there are many other things that you should consider before making the decision to put your home on the vacation rental market. Be sure to do your homework and make sure that you are prepared in order to have a positive experience.